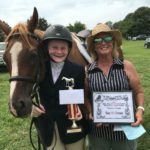 Stormy is a 14 hand Welsh cobb who can do it all, Barrel racing, Jumps the moon, has been to Lexington with a 4-H rider with great success and enjoys her Jumping. 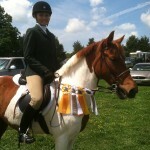 Mini Whinney is a 12.5 hand chestnut pony hunter who rides western as well. She has competed to the 2’6″ level. She is an 11 year old. Precious Jim (PJ) is a paint pony, 15 years old who can do it all! 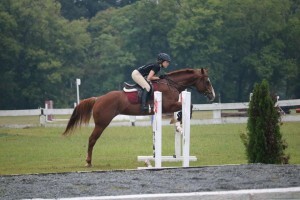 Weatern, Gymkhanna, Huntseat, Jumpers, He has a lot of energy and loves to go, go, go….. He competes up to the 3′ level. 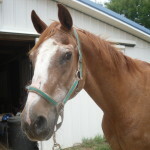 “Hokie” is a 19 year old Quarter Horse who has a lot of energy. Rides Western and Huntseat on the flat. Is not a fan of Jumping but love gymkhana. 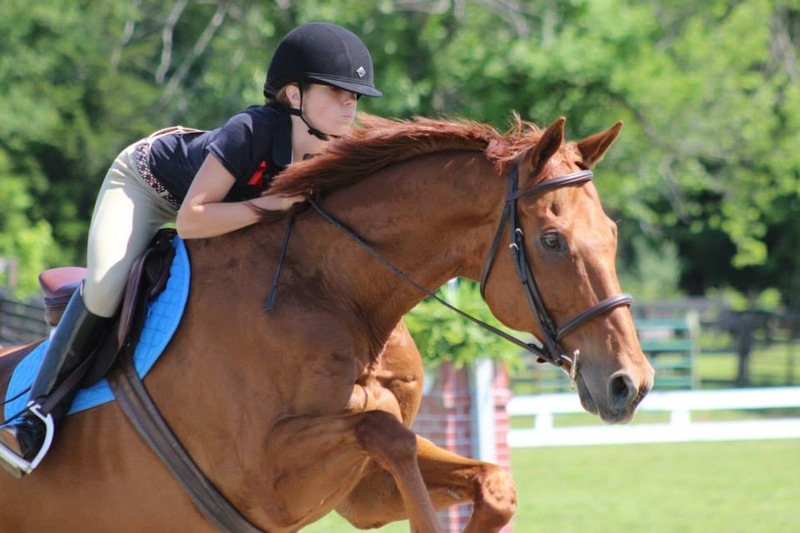 I’m an Impressive Rose is a 16 year old Quarter Horse Mare who can do both Western and English Pleasure as well as the Hunter and Jumper Ring. 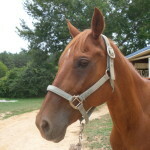 “TOUCH OF TOBASCO “ Is a 2009 Thoroughbred gelding. He is a 16 hand chestnut with lots is chrome. 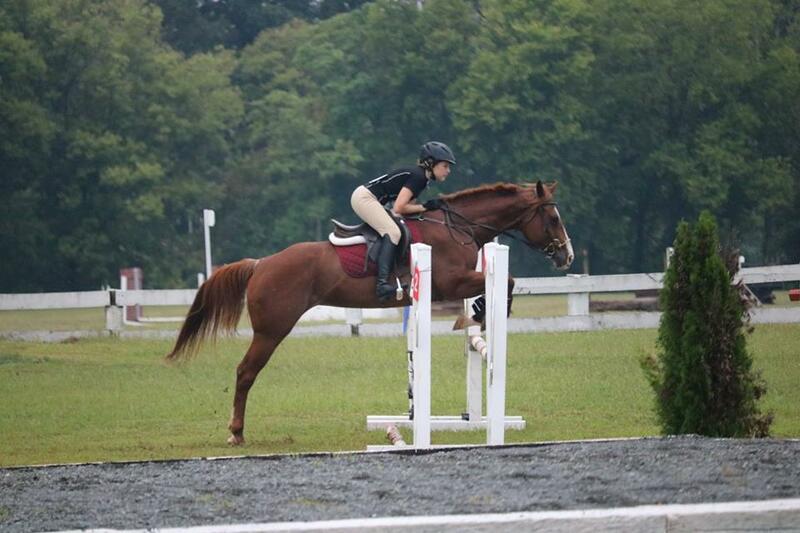 He works well in both the hunter and Jumper ring. I ride Grace at Cranberry Acers and she is amazing i barrel race her flag race her pole bend her and also keyhole race her like they said you better hold on and also good luck trying to slow her down. she is a good gentle horse who is for more of the better riders but always there if needed she is pretty fast expecialy when running back home at a gallop you never need a crop for her she always listens to commands except she races back to the end of the line and its pretty hard to stop her. she is an [ as ms sue calls her] a an anxious arabian. 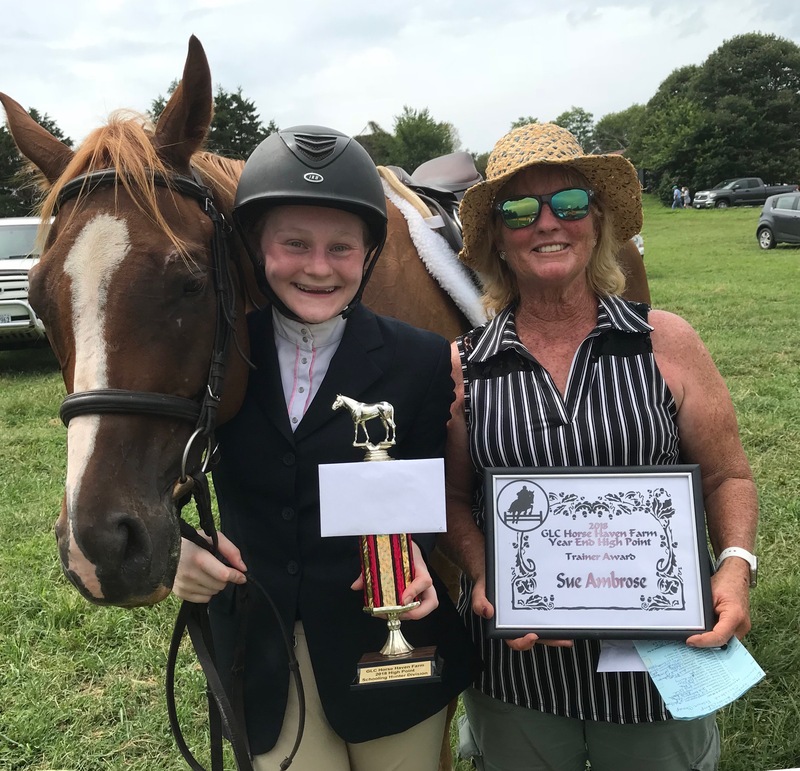 i have ben riding at cranberry acers for four years all of the horses are amazing and ms sue is an great teacher and she really helps you understand horses an about them. 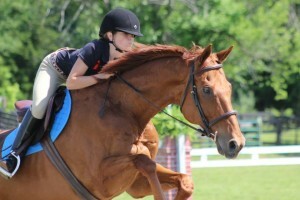 I loved riding here, I miss Grace! I’m glad people love riding her she makes you feel like you’re flying! I hope to come back soon. I came across your website the other day and I’m looking for somewhere to board my horse. I have a 17 year old buckskin quarter horse that is beginner safe for both western and English riding. I’m looking for a lesson program that could use him in exchange for board or lesser cost in boarding, I live in Amelia and I just don’t have time to ride him with having a full time job and a 2 year old. I ride George and he’s the best! He will jump anything and has a smooth canter. I would not give George up. I haven’t scheduled a school show yet because of things going on with our family, weekends are pretty booked up. It may be the Saturday after the first week of camp – June 27th, but I’m still not sure. 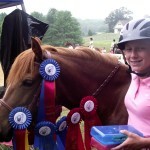 I had been riding at Cranberry Acres since I was fourteen years old. Miss Sue was (and most definitely still is) a wonderful trainer. I stopped riding there when I transferred to Averett University last fall to major in their equestrian program, but since I have come back, I plan on riding there again, as soon as I have a job. Irish Eyes was my main man. He is such a sweet heart, and I miss him terribly! I also rode Cutty for a short time before I began riding Irish. He’s also a wonderful boy. In fact, all the horses there are great! I can’t wait to begin riding there again. I miss you, Miss Sue!! See you soon!! I ride Stormy Skies (she is my baby!) and Whinnie. I love them both, and I learn new things every time I ride thanks to Mrs. Sue. I love being able to go and ride at crannberry acres, and I love the horses there!